Though Dropbox is more popular with over 45 million users, with 17 million users, Microsoft’s SkyDrive is a strong competitor. SkyDrive’s most desired feature has been 25GB of free space, much larger than that of most rivals. On Monday, Microsoft revealed its desire to be the "world’s hard drive", integrating SkyDrive with Windows 8 to make it easier to access your data from any device. 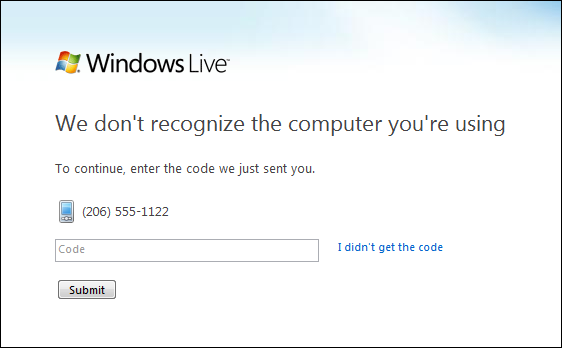 Though SkyDrive has been available for over four years, it hasn’t gain mainstream acceptance. Despite its large amount of free storage and capability to share files and collaborate with your friends and colleagues, main reasons include its lack of a desktop client and any Windows integration to access that storage easily. It appears that Microsoft has taken note of SkyDrive’s shortcomings; its Building Windows 8 blog details three ways SkyDrive will be used in Windows 8. 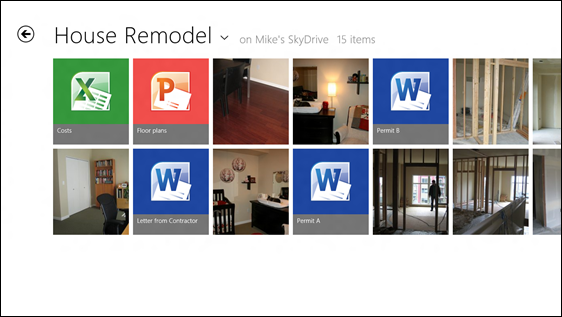 SkyDrive fes will look like tiles in the Metro interface. 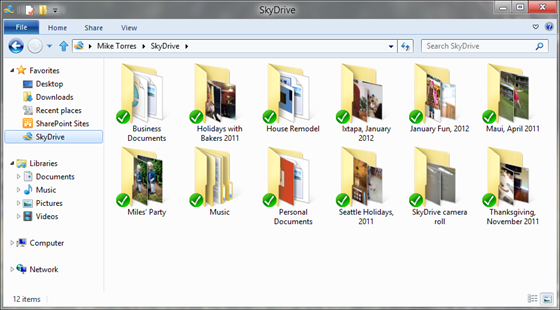 SkyDrive will look and act much like Dropbox. Dropbox has been popular due to the easy way it syncs files stored on your local desktop to the cloud, and from there to other devices. Microsoft announced it will release a SkyDrive app for desktops that will do the same. Available not only for Windows 8 but for Windows Vista and Windows 7 as well, the app will run in the background and copy all the files in your SkyDrive account to a folder of your choice. Any changes to files in that folder on your desktop will be instantly synced with your online account. This not only functions as a backup and a way to access your files from anywhere in the world, but it can make your business files available on any Windows-based device you choose. There is even a rumored Mac client in the works. Two-Factor authentication can improve security. The sync feature makes your files available in the cloud, but only for the files in your SkyDrive folder. Microsoft has taken SkyDrive further and added a “forgot something?” feature that makes the files on your entire computer--even if you have terabytes of data--accessible through the cloud. Security for this feature is provided through two-factor authentication, which not only requires a login but also verification through an alternate email account or phone. You’ll be able to browse photo albums just as you would on your desktop, and even stream video across the web to whatever device you have available. Though this will require leaving your desktop on so it can be accessed while you’re out, you'd likely find this a lifesaver when needing a file that you forgot to copy to your SkyDrive folder. Joseph Fieber has 25 years of experience as an IT pro, with a background in computer consulting and software training. Follow him on Google+, Facebook, or Twitter, or contact him through his website, JosephFieber.com.